Have you ever tried to take a picture of a bright full moon or a star-filled sky, only to be disappointed when virtually nothing shows up on your phone screen? The distance and brightness of these objects make it nearly impossible to get a sharp image—and that’s just in our own galaxy. 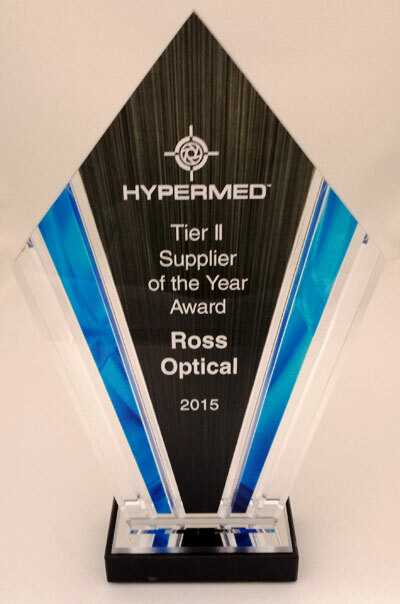 According to the results of our 2016 customer satisfaction survey, Ross Optical continues to excel in optical quality, technical support, and customer service, and other areas. We’ve recently added staff and made other efforts to improve, and we were pleased to see that 94% of customers gave us an overall rating of excellent or above average. 97% of customers rated us excellent or above average on the friendliness and helpfulness of our customer service team. See what customers have to say about us below, and scroll further to find our latest resources to help customers succeed. Minimizing supply chain risk is an important priority for companies that source optical components. Tight timelines and cost pressures mean that businesses can’t afford mistakes or missing parts. 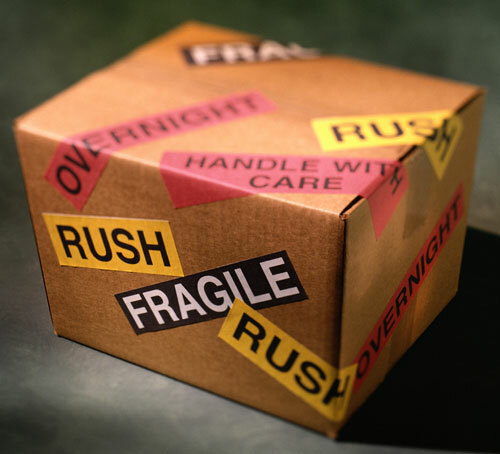 There are several ways to reduce your optical supply chain risk and ensure continued availability of optical components. We recently conducted a survey to learn more about how professionals in the optics industry are managing their supply chains. 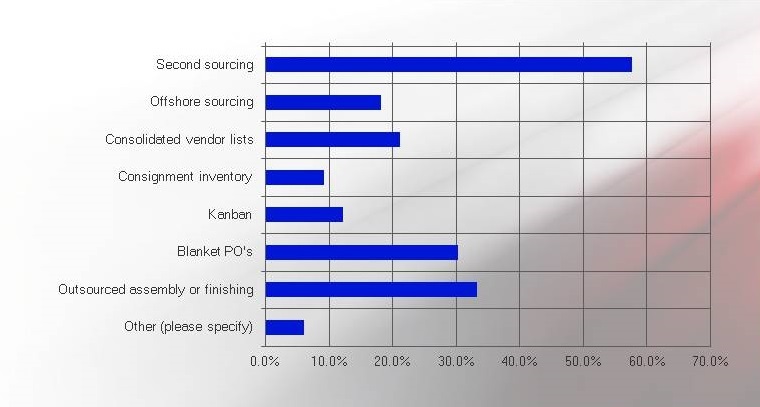 Respondents spanned a range of industries and roles, but a few similarities emerged. Dr. William G. Gaines, President and COO of Thunder Energies Corporation (TEC), a company publicly traded OTCQB with stock symbol TNRG, announced last month that Ross Optical Industries of El Paso, Texas has been selected to manufacture the proprietary concave lens for the Santilli Telescope. This significant agreement was reached after months of tests and discussions between the parties. We recently completed our 2015 customer survey and were pleased to find that customer satisfaction is once again on the rise, at 4.65 out of 5. 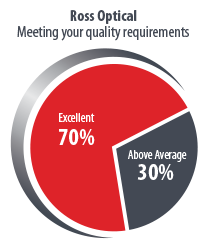 Customers praised our responsiveness, design prowess, and range of components and coatings. We're thrilled with this feedback, but we know we can always do more for those we serve. Read on to learn how we've expanded our capabilities. SPIE Optifab is shaping up to be a great event in Rochester, N.Y. next week. The sold-out exhibition will feature optical fabrication equipment and technologies from around the world. The show is best recognized for its educational track, though. Order Precision Optical Components by May 31 for Fastest Delivery! Ross Optical is known for doing what it takes to meet our customers' required timelines. Every summer, we shift our hours to fit our customers' schedules and give our employees much-deserved time with their families. Our annual Summer Hours will begin on Monday, June 1, 2015. Phone support is available Monday through Thursday from 6:00 am to 4:30 pm MST, closed on Fridays. We will resume regular business hours on Monday, August 17, 2015.